FTISLAND to hold Anniversary Concert in Singapore next March! Primadonnas, are you ready? The mega Korean rock-band quintet, FTISLAND, will be back in Singapore next March for a show at the Singapore Indoor Stadium! Next year marks the group’s 6th year rocking out in the music scene. 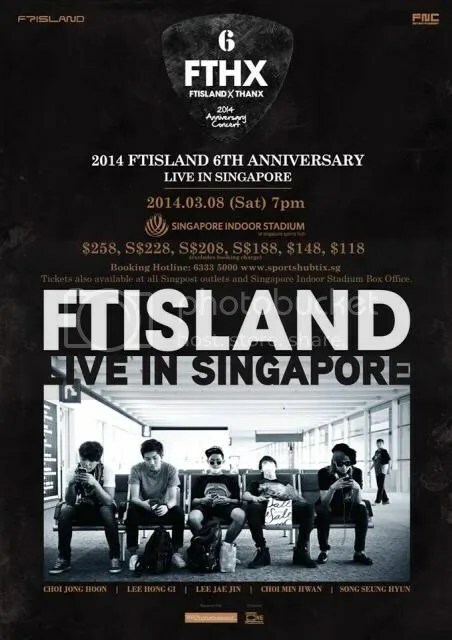 Hence, the show in Singapore celebrates the group’s 6th Anniversary as well! I’m sure fans of FTISLAND and K-pop lovers alike wouldn’t want to miss out on an event like this! 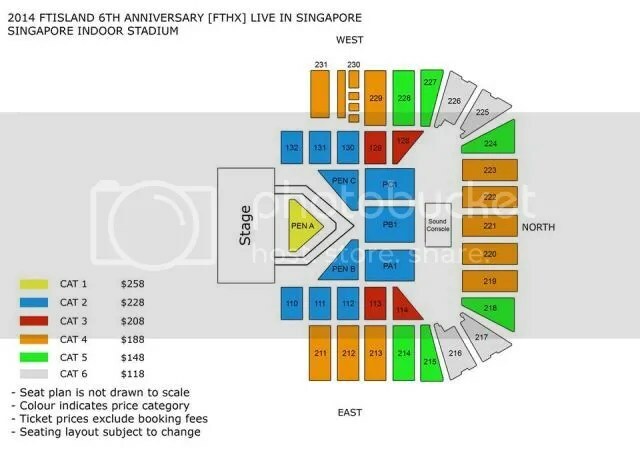 Seating plan for the event!